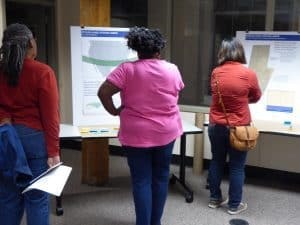 Join us on December 14th, 6 – 8 PM at Erwin Mill for a community exhibit feedback session event to help shape our upcoming education exhibit. We’ll have previews of some exhibit content, interactive activities, story circles, and more! Refreshments will be provided. How to get there: Erwin Mill is the long historic brick building located at 2024 W Main, Durham, 27705. Bay A is the part of the building closest to Main Street with the accessibility ramp entrance. Once you enter the building room A103 is down the hallway to the left. If you have any challenges finding it, you can call me at 919.485.9329. 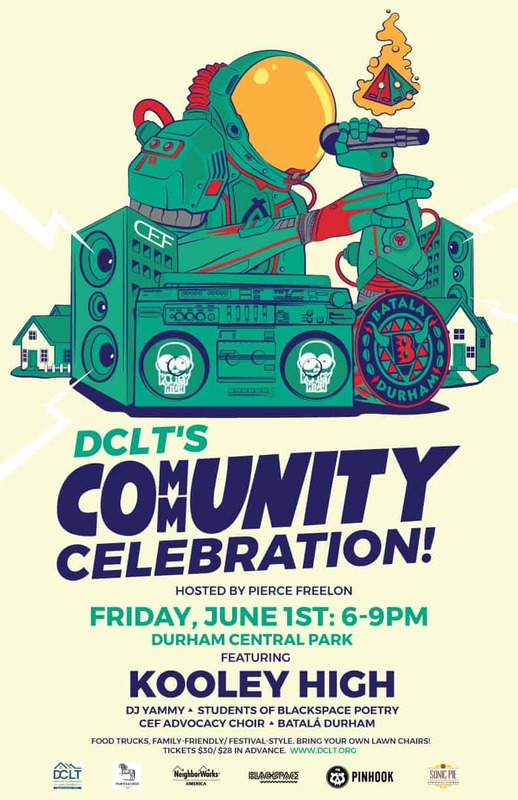 Bull City 150 will be hosting activities & sharing based on our Tapestries of Home neighborhood conversations as part of Durham Community Land Trustees’ 30th Anniversary Celebration! Tickets are $30 suggested donation or pay what you can at the door. 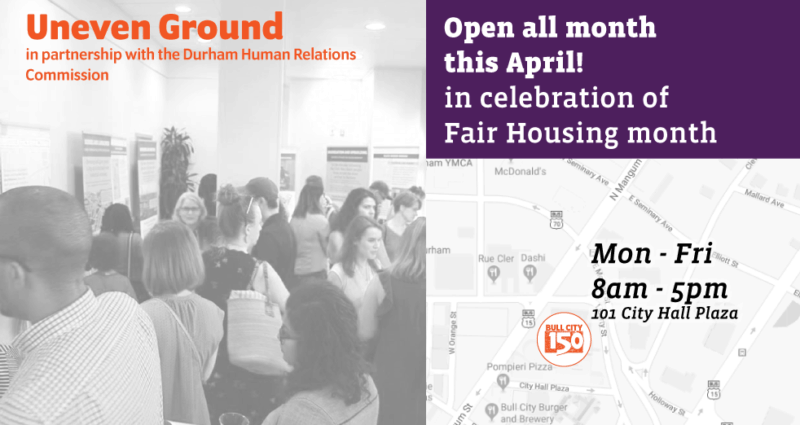 The Uneven Ground exhibit is on display in City Hall all month this April, in celebration of Fair Housing Month and in partnership with the Durham Human Relations Commission. The exhibit will be open to visitors whenever the building is open (Monday-Friday 8AM – 5PM + whenever there are other city events). BC150 and the Human Relations Commission are also partnering on producing an audio version of the exhibit in Spanish & English, which will be available soon! Friday, Nov. 17th marks the close of the downtown iteration of Uneven Ground: The Foundations of Housing Inequality in Durham, NC. Join us for one last chance to see the exhibit! 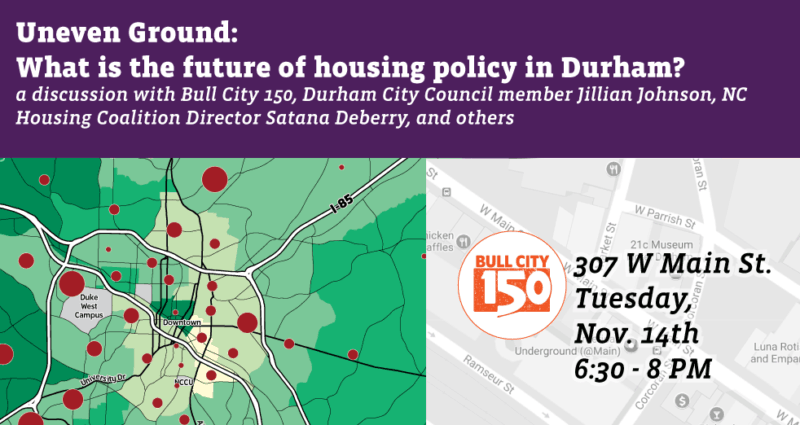 BC150 joins policymakers from Durham to discuss the city’s housing policy in the wake of the 2017 municipal elections. Join us for a rousing discussion! 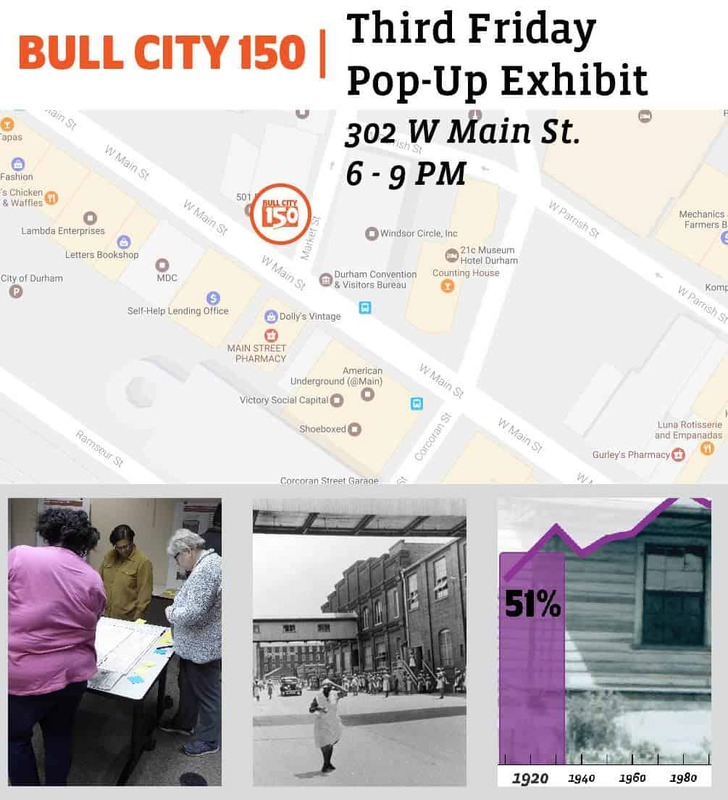 Bull City 150’s Uneven Ground exhibit will be up for public viewing on Duke campus for two weeks from Monday October 30th to November 10th, 2017. The exhibit will be in the ground floor of Rubenstein Hall, in the Sanford Institute of Public Policy at Duke University. The building is open to the public during normal business hours. Click here for a map and parking information. 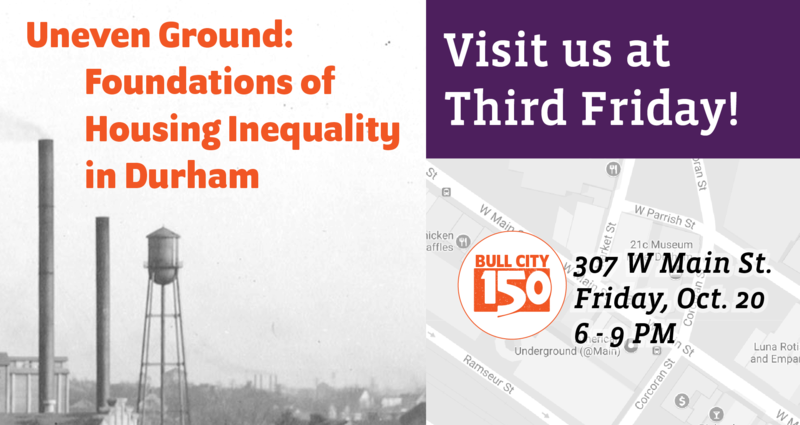 Join us on the third Friday in September for the opening celebration of BC150s new exhibit Uneven Ground: The Foundations of Housing Inequality in Durham, NC! There will be a short program and refreshments. Join the Bull City 150 team at 302 W Main Street for a pop up exhibit at Durham’s Third Friday (June 16th, 6-9 PM). 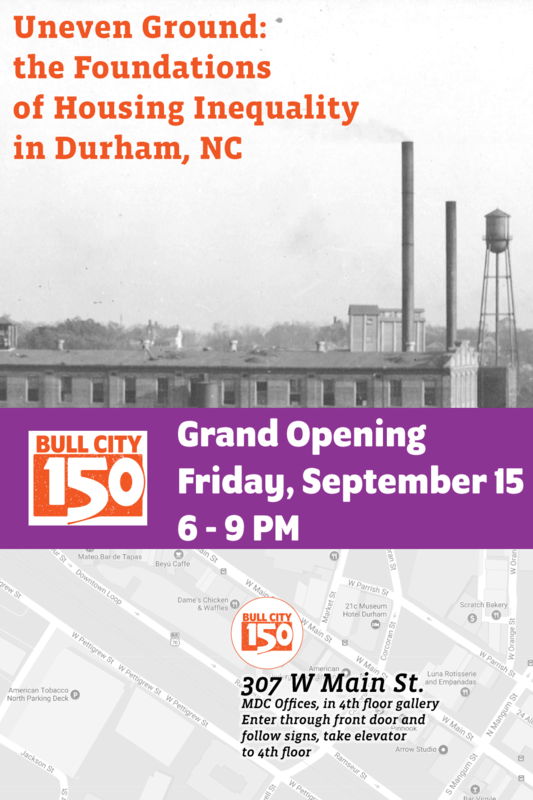 We will be sharing exhibit elements related to the history of housing and land inequality in Durham. 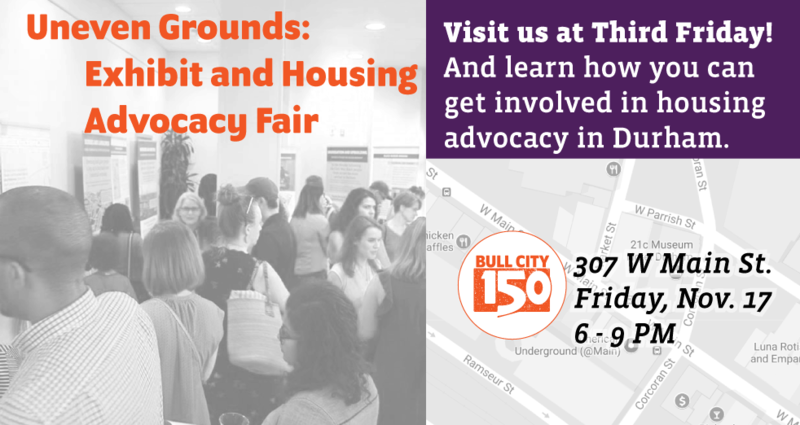 We will also have a story booth set up, where you can tell your own story of housing and home in Durham. Pop in on us at 302 West Main Street, on June 16th, from 6:00 PM-9:00 PM. Refreshments will be provided.